Talma Ski is a high-class ski resort in Sipoo, near Helsinki. 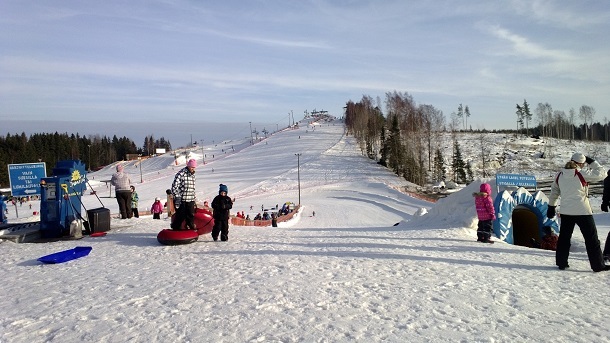 Alpine skiing, snowboarding, snow park, ski school and also Werneri Park for small children. Restaurant, bistro and Talma Shop.